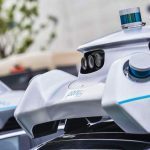 Pony.Ai, the developer of AI-based robot designed for autonomous driving, debuts its latest self-driving system: PonyAlpha. 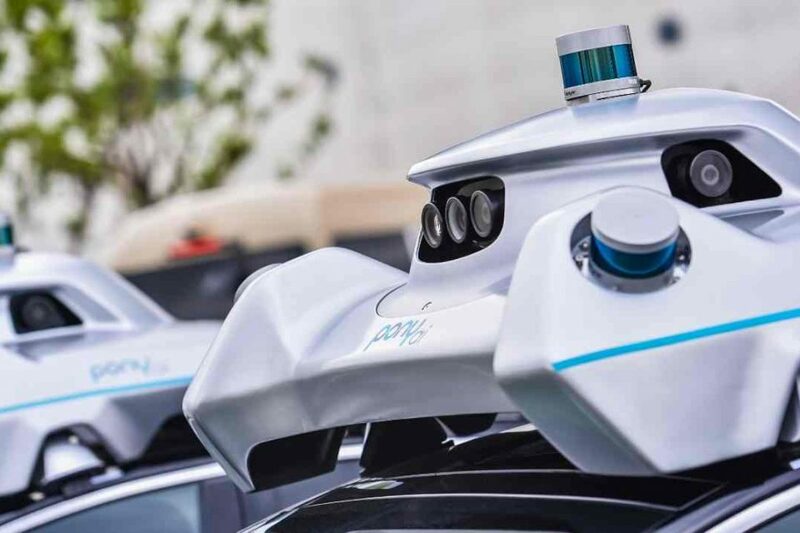 The release of PonyAlpha marks a significant milestone for China’s autonomous driving industry, representing the country’s first ever product-ready autonomous vehicle system. PonyAlpha, a full-stack self-driving solution, has achieved levels of stability and performance capable of sustaining a consumer ride-hailing fleet, which has been expanding steadily in Guangzhou since February this year. 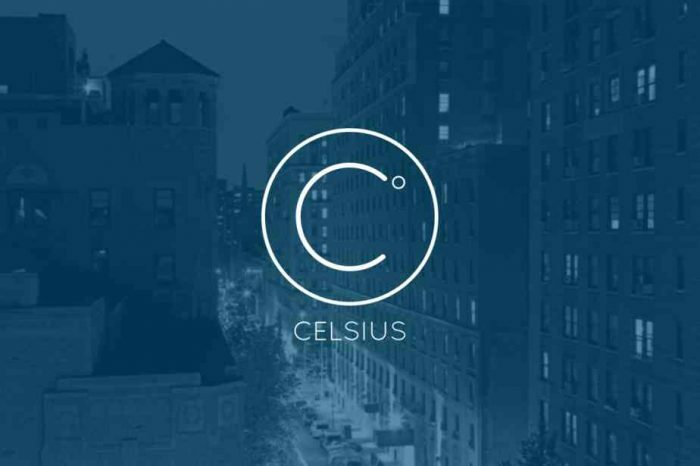 Founded in late 2016 by former Baidu Chief Architect James Peng (CEO) and programming legend Tiancheng Lou (CTO), Pony.ai aims to revolutionize the future of transportation by building the safest and most reliable self-driving technology. Pony.ai develops its software algorithms and infrastructure fully in-house, including its own operating platform – PonyBrain. Pony.ai is backed by top investors such as Sequoia China, IDG Capital, Morningside Ventures, and others. 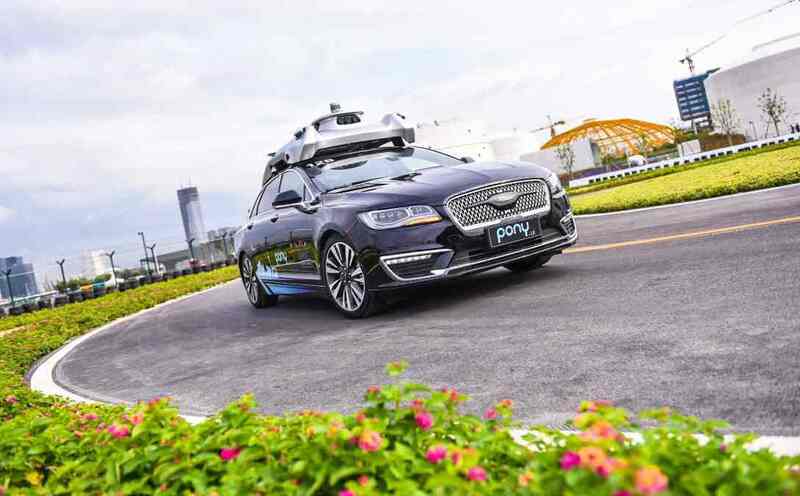 Most recently, Pony.ai announced a $102M Series A plus round led by ClearVue Partners and Eight Roads (the proprietary investment arm of Fidelity Investments Ltd.), bringing the A round total to $214M and making it the most valuable autonomous driving startup in China. Below is a video demo of PonyAlpha at WAIC 2018.